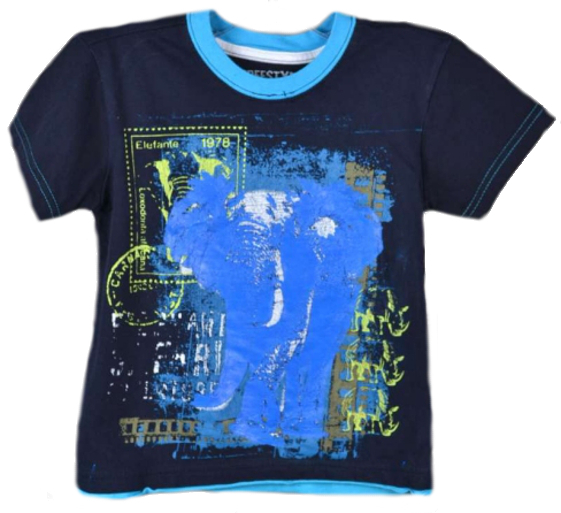 Top quality t-shirt for toddlers from Freestyle Revolution.The navy cotton tee has an elephant graphic that says Elephant Safari Adventure. Sure to be one of his favorite shirts! 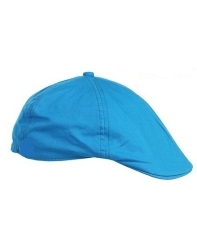 The model is wearing the Turquoise Cotton Blend Driver Cap and Freestyle Revolution jeans.